Grand Regal Hotel offers an outdoor pool, sauna and various massage treatments. 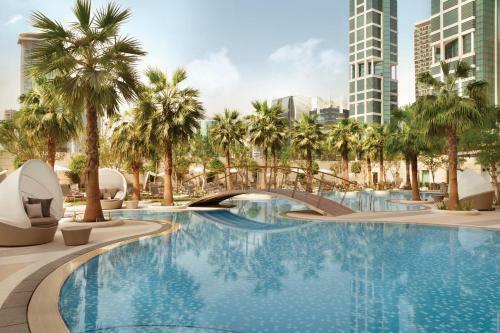 Located near Doha’s Corniche waterfront promenade, it is 15 minutes’ drive from Doha International Airport. 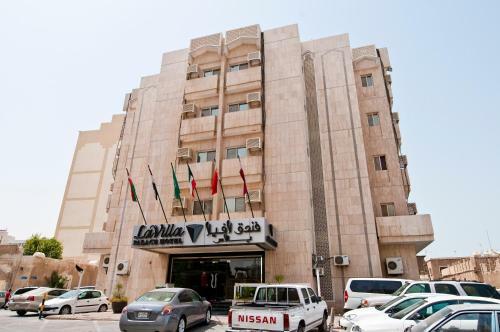 Centrally located in Doha, La Villa Palace is a 3-star hotel which offers free Wi-Fi and air-conditioned rooms with satellite TV. 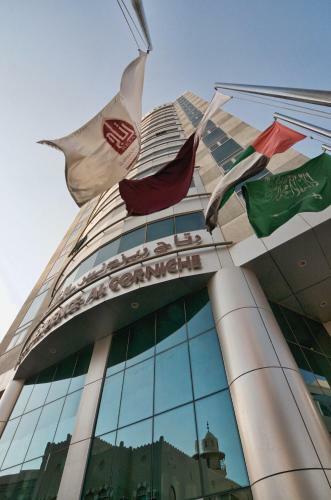 It is a 5-minute drive from Doha International Airport. 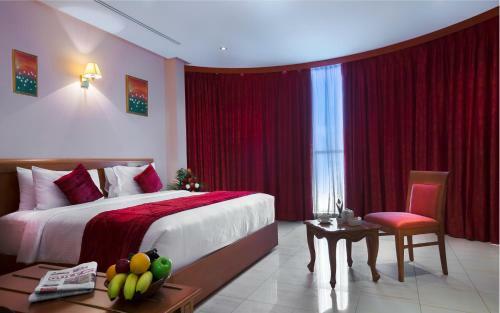 Situated within walking distance of the Doha Corniche in Sharq, Doha, this hotel offers self-catering apartments with a flat-screen TV. Free Wi-Fi in public areas and free parking are available. 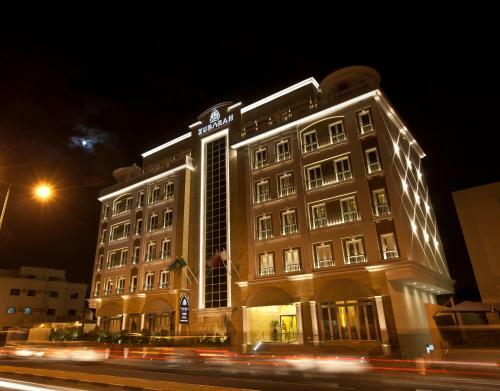 Featuring a rooftop pool, 5-star Crowne Plaza Doha Business Park offers a business centre, spa and fitness centre. 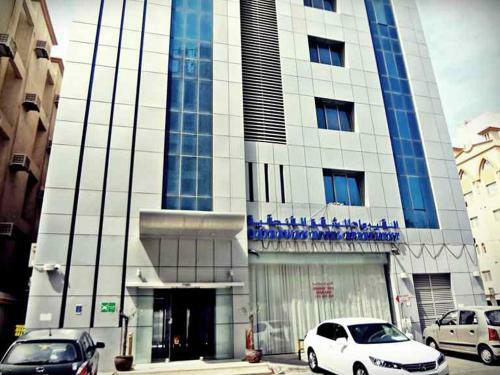 With a 24-hour reception, it is 5 minutes’ drive from Doha International Airport.